Sharing food on Harmony Day doesn’t give you a thumbs up for diversity. Harmony Day has just come and gone, and most people are probably just starting to stir following their post food coma. One induced no doubt by the organisational led multicultural feast to mark Harmony Day. If they had been feeling extra festive, they may even have invited everyone to wear traditional dress. Amongst the food, dress and extended lunch break, people could have been forgiven for thinking their organisation is culturally diverse. However, they couldn’t be further from the truth. "We can argue that change takes time, but the fact remains that these organisations stand to lose vital talent unless they act now." Many large employers have a Diversity and Inclusion (D&I) Strategy – building D&I councils and creating plans to build the future female leadership pipeline. However, most are forgetting about cultural diversity. Unknowingly, they’re contributing to the cultural glass ceiling, and the proof is in the pudding, with 95% of Australian senior workplace leaders being from Anglo-Celtic backgrounds. 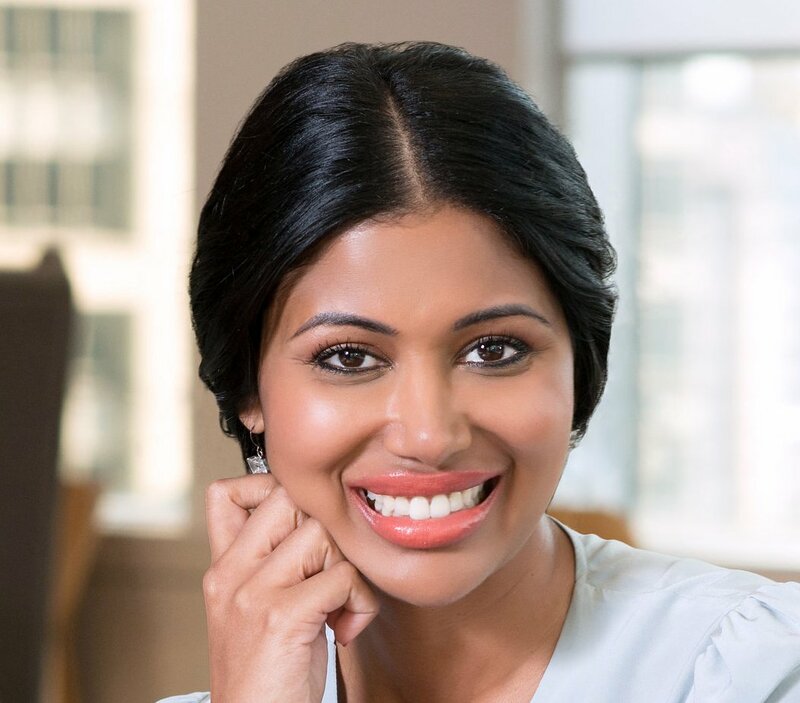 Consider this: according to research by the Diversity Council Australia, 88% of culturally diverse women plan to advance to a senior role, yet they increasingly find themselves locked out of leadership. Furthermore, only 10% of women from diverse backgrounds feel as though their leadership traits are recognised and valued. And, it’s certainly not due to lack of talent. In fact, it’s quite the opposite. Research shows us that children born from the migrants of Indian, Chinese and the Philippines backgrounds significantly outperform Anglo-Celtic students in school. And yet, their capabilities don’t take them to the top of the workplace food chain due to a number of reasons, and it's certainly not because of their lack of ambition or talent. Quite the opposite. We can argue that change takes time but the fact remains that these organisations stand to lose vital talent unless they act now. There’s so much to gain by getting this right. Not only do organisations stand to be 35% more likely to have higher financial returns according to McKinsey, but teams are happier, more productive and perform better as a collective. While most corporate leaders will be looking to politicians for change, the power of inclusion lies firmly within their hands. Before reviewing any CVs, get your HR Department or an impartial colleague to remove any information from the document that would indicate race, age or gender. By doing so, you remove any conscious and unconscious bias that may exist in your hiring process and can start to move towards a truly merit-based system. Mentoring can have a vast array of benefits, both for the mentor and mentee. By having access to a professionally-established mentor, young people of various backgrounds and cultures have a greater chance of breaking those cultural glass ceilings and working in an even playing field. On the other hand, mentors also have the chance to confront their own internal biases and preconceptions. I’ve said it before and I’ll say it again: quotas work. Until we have equal representation in terms of culture and gender at the C-level of all companies, existing biases will always be at play, preventing us from having a true meritocracy. Installing quotas is a measurable action that we can take to work towards more diverse leadership. And here’s a quick tip: if you don’t think your executive team will approve quotas, recommend a change to temporary quotas instead. You’ll be more likely to get it across the line and prove the benefits of quotas while in action. Lastly, bias training at every level of the organisation is crucial. These training programs are designed to expose people to their unconscious biases, and provide the tools to adjust these automatic patterns of thinking, thereby breaking those often unconscious discriminatory behaviours. Want to know more about how to achieve real change diversity, inclusion and growth in your organisation? Contact us to learn how Diversity and Inclusion training can help your organisation. 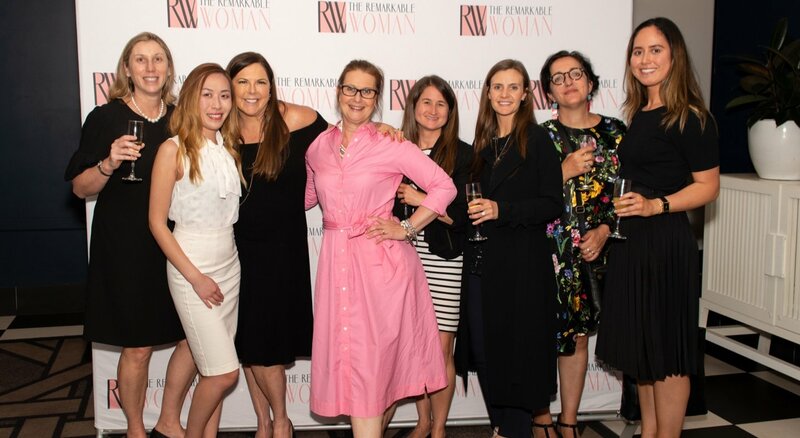 Whether it be introducing a new program or revamping current ones, The Remarkable Woman team is here to make so that it's done right.